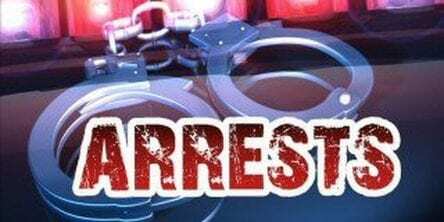 YOUNG HARRIS, Ga. – Towns County Sheriff’s Office investigators arrested and charged four suspects in reference to burglaries and theft on Friday, Nov. 2, 2018. Two burglaries were reported in the month of September, one occurring at a residence on Timberland Drive, the second at a residence on Laurel Hill Road. The theft was reported in June, occurring at Brasstown Valley Resort Equani Spa. Upon investigation, deputies and investigators executed two search warrants at a residence on Meadow Lane in Young Harris. During the execution of the search warrants, investigators recovered property identified as being stolen in the burglaries and theft cases. The investigation is active and ongoing. Additional arrests and charges are possible. The cases will be forwarded to the Enotah Circuit District Attorney’s Office for prosecution. The suspects are presumed innocent until proven guilty in a court of law.